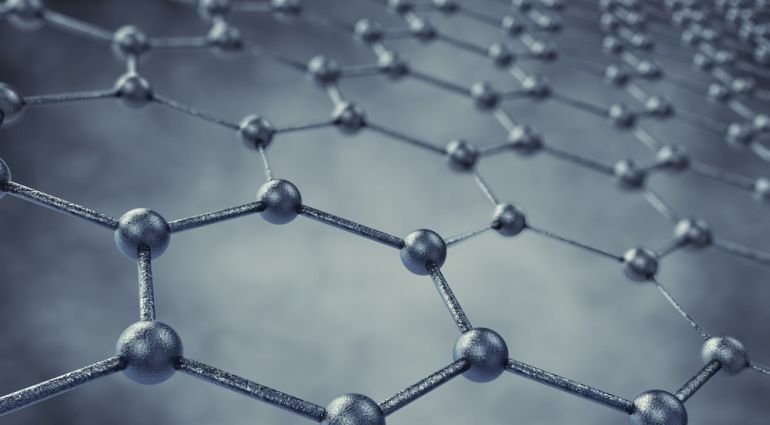 The term “wonder material” seems fitting when describing graphene, a one-atom-thick allotrope of carbon that boasts an array of truly impressive properties. Known for its remarkable strength, thermal and electrical conductivity, it could revolutionize the future of electronics, medicine and energy development. Despite its many enticing features, it has been, until now, incapable of behaving as a superconductor. For the very first time, scientists have empirically demonstrated the superconducting powers of graphene, when laced with lithium atoms. Superconductors are materials that can conduct electricity with zero resistance, and consequently, zero energy loss. This is mainly due to the fact that, unlike ordinary substances in which the electrons tend to repel each other, superconductors possess electrons that form pairs, called Cooper pairs, which can easily travel through the material without any resistance. 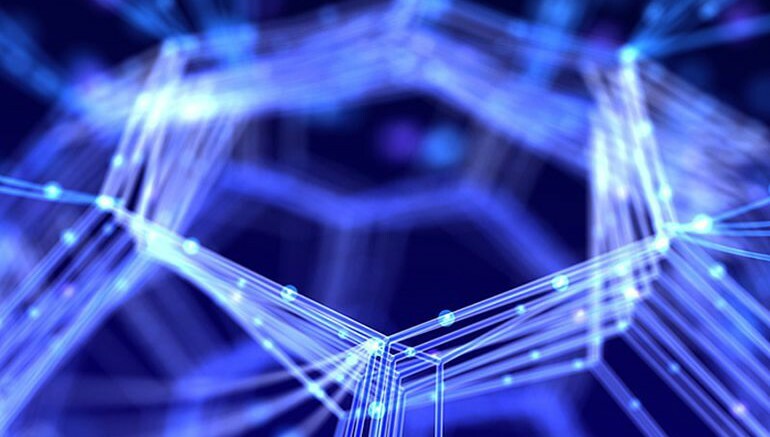 In its pure form, graphene, as well as graphite, do not exhibit superconductivity. Back in 2005, however, researchers showed that treating graphite chemically could likely turn it into a superconductor. Three years ago, a group of Italian scientists used special computer models to demonstrate that a combination of graphene and lithium atoms might prove to be superconductive. As part of a recent project, published on arXiv, a international team of researchers, from Canada and Germany, has successfully established these predictions through rigorous physical experiments. According to them, the lithium atoms produce a high density of phonons, or mechanical vibrations within the crystal lattice, which together with the extra electrons help strengthen overall electron-phonon coupling. We are looking at different elements and at different substrate–graphene combined systems that could aid the retention of the decorating atoms. The next milestone would be to demonstrate this signature of superconductivity in a single layer of graphene.